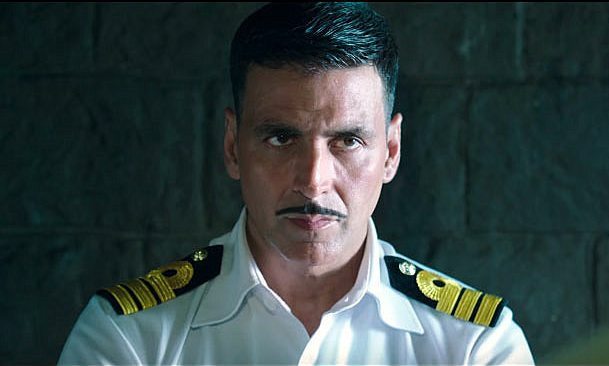 Birthday boy (9th September) Akshay Kumar’s recent offering Rustom has completed its 4 weeks journey at box office on an excellent note. The movie has received huge appreciation from audience and very positive reviews from most of the critics as well as moviegoers. Being year’s one of the much awaited movies, it has been released with enormous buzz and as expected witnessed terrific response across the globe. 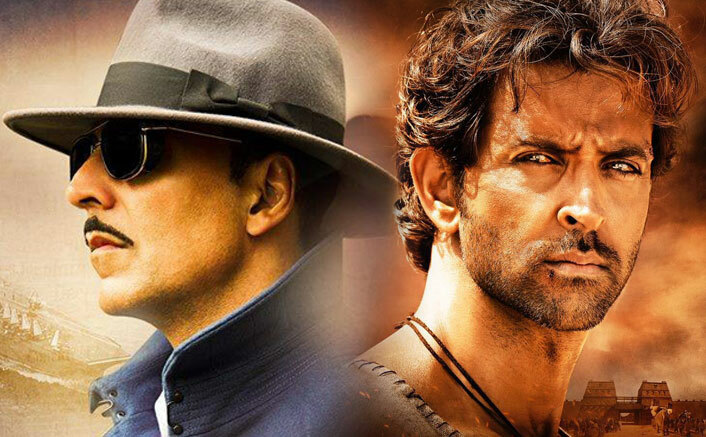 With strong word of mouth, Rustom successfully dominated the adjacent release Hrithik Roshan’s Mohenjo Daro from the very first day. Despite new releases, it remained strong on box office and become third highest grossing movie of the year so far. Also it has grossed more than 200 crores globally and emerged as the second movie of Akshay to enter in this club. In the opening week, Tinu Suresh Desai’s directorial this thriller drama recorded amazing occupancy and did the business of 90.90 crores. In the second, it maintained good pace and raked the amount of 26.11 crores. Then in the third week, it showed decent performance and reported the business of 7.71 crores. 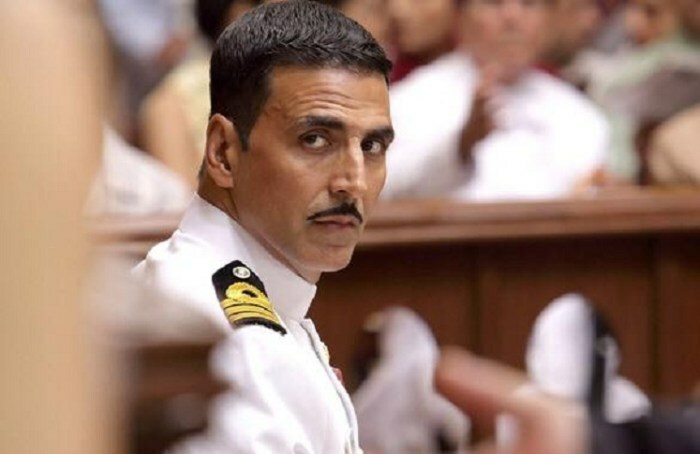 In its fourth weekend despite Sonakshi Sinha’s Akira, Rustom remained unaffected and registered the business of 1.37 crore (including 0.31 crore of Friday, 0.47 crore of Saturday and 0.59 crore of Sunday) with usual drop. 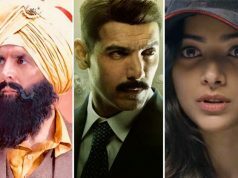 After the fourth weekend, total collection of the movie was recorded as 126.09 crores (175.12 crores gross) from India and 39.24 crores from overseas. 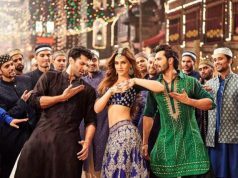 Then in weekdays with slight drop, it minted the amount of 0.29 crore on Monday, 0.24 crore on Tuesday, 0.23 crore on Wednesday & 0.28 crore on Thursday. 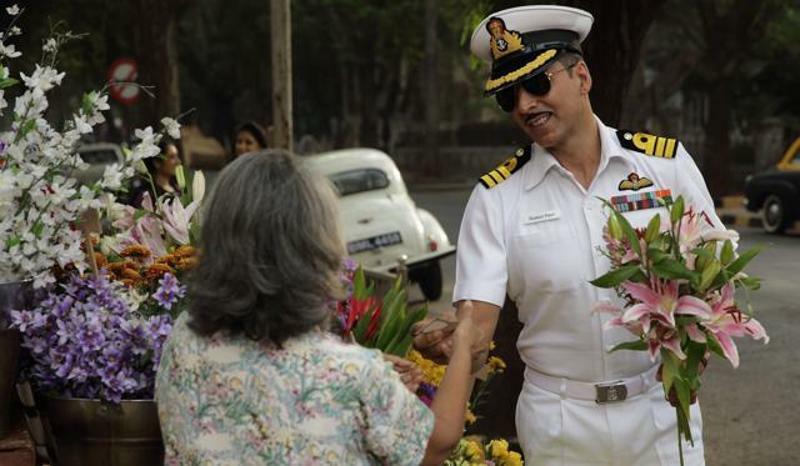 With this, total 4 weeks collection of Rustom has become 127.13 crores on domestic box office. In this week, Akshay starrer has two new Hindi offerings Baar Baar Dekho & Freaky Ali in opposite, let see how much it will rake in its fifth weekend.